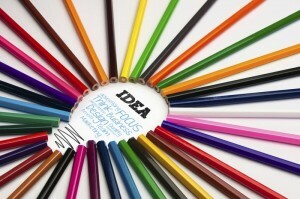 We offer effective branding design ideas to help promote your business in the right way. Our in-house design service keeps your corporate identity firmly in mind. 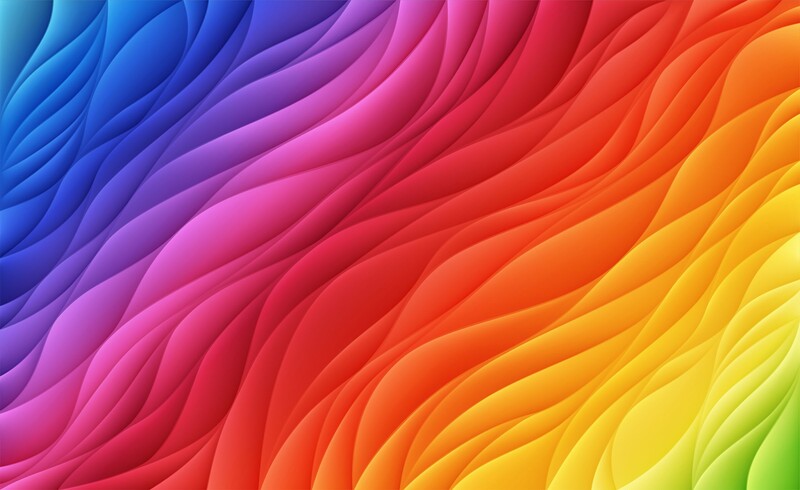 Our team use the very latest digital software and can either produce branding design materials within your strict guidelines or we can simply take your existing design in a new direction to re-fresh your marketing message and business style. Maybe you just need a simple flyer producing or a mini brochure to promote your business. With the vast array of on site printing technology we have here at Paragon Print and Marketing Solutions, we can design something which can be printed digitally or on our larger presses at cost to suit your budget and with the aim to achieve your desired results. Keeping all your design and print under one roof. 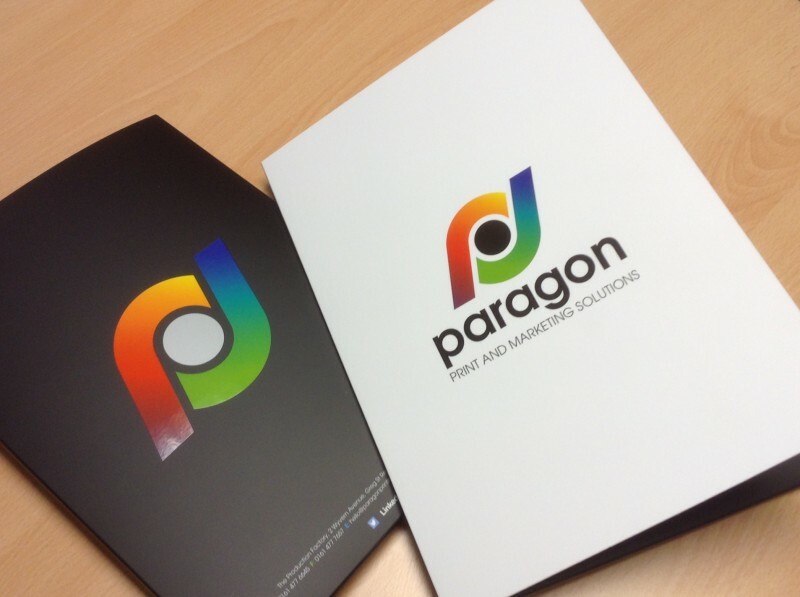 Our team is friendly, our rates are competitive and our advice is free so why not see what Paragon Print and Marketing Solutions can offer you?